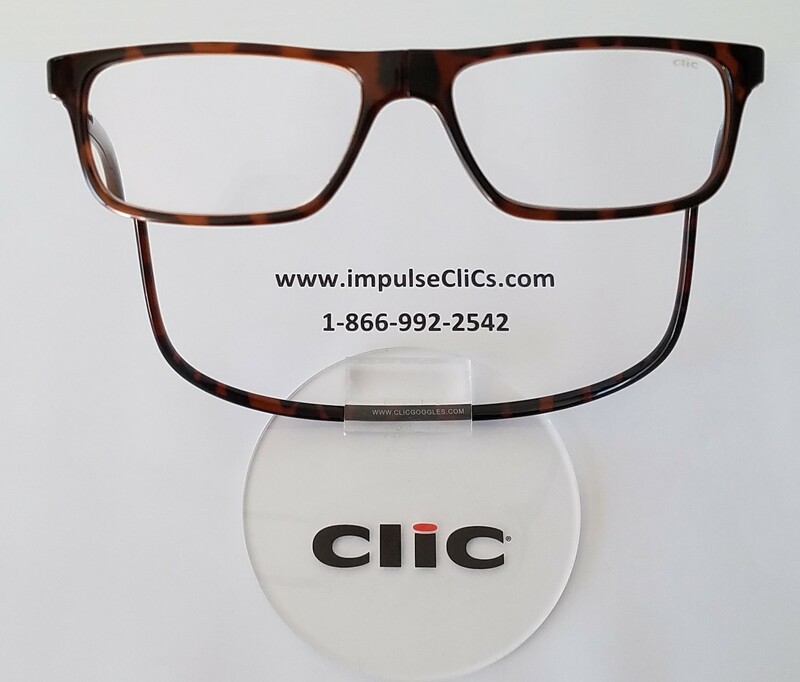 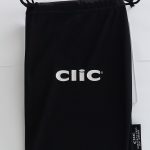 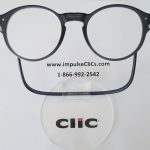 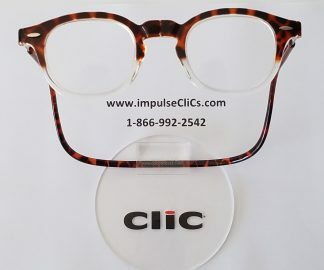 The CliC Executive Readers is our most professional looking style. 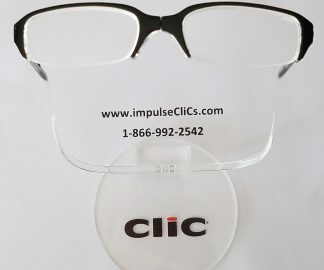 It has a larger lens area and a wider back which works for both men and women. 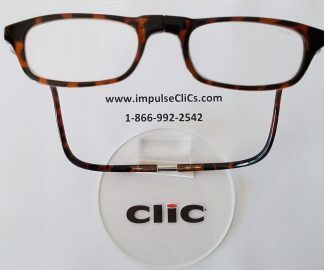 A great contemporary frame. 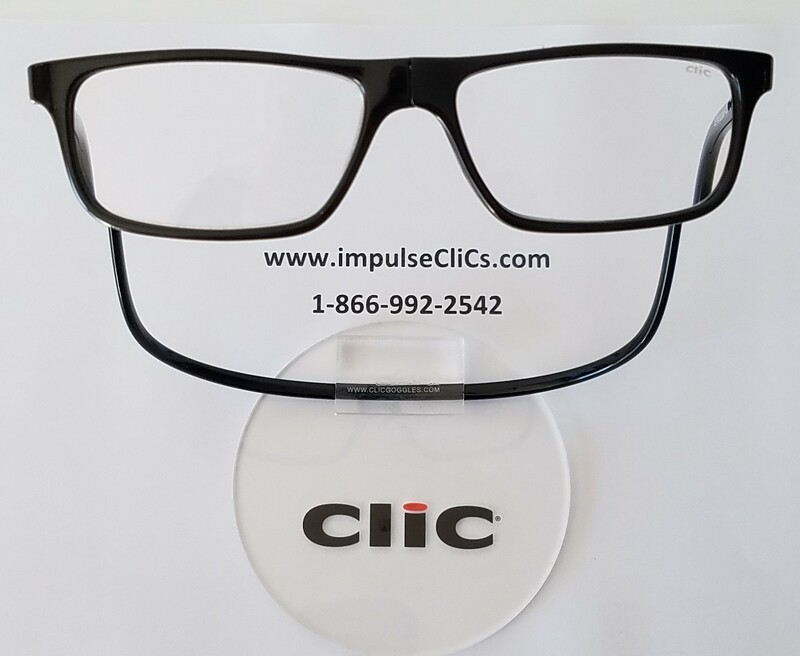 Adjustable on the side for fit and comfort.